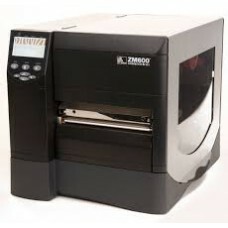 Zebra ZM600 - Thermal transfer printing, 203 dpi, 6 inch print width, Ethernet/RS-232/Parallel/USB interfaces. Includes power cord. Interface cables sold separately.